"Wenn ihr gegessen und getrunken habt, seid ihr wie neu geboren; seid stärker, mutiger, geschickter zu eurem Geschäft." Gifts that fit every occasion, there is not sand like the sea. But you will always find a suitable gift in a gift voucher for a restaurant visit in our house. However, if you do not want to be able to set a fixed amount, or if your surprise is for just 2 persons and drinks, let us know. We then simply calculate the amount accrued by credit card. 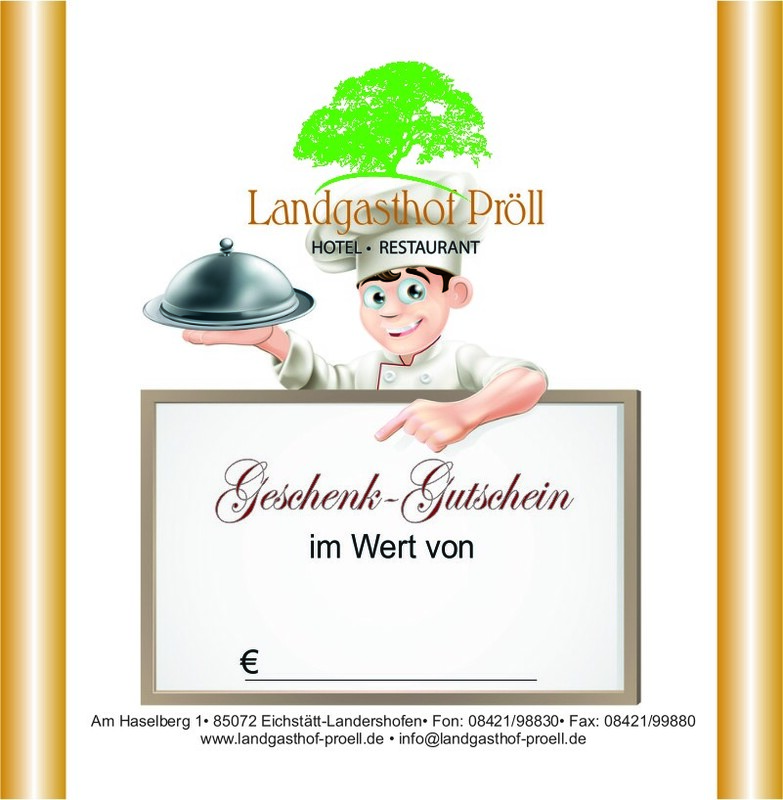 Order your voucher online here (delivery fee EUR 2.00) or pick it up.